Forum » SpaceEngine » Mods and Addons » Mod to reduce minimum star point size? Mod to reduce minimum star point size? I am relatively new to this forum - so hello! 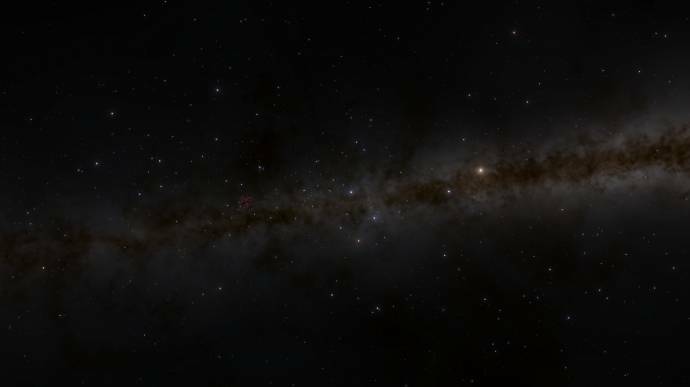 I thought I had seen a mod for Space Engine that improved the minimum size of stars so that they looked more like the background of this forum. Currently even when changing stars to "points" and making them 0.5 size, they are still larger than reality. However, I can't find that mod anymore - can anyone point me to it? (no pun intended). Alternatively, is that something we can mod? If such mod exist before, it will not work with latest SE version anymore. The star rendering technique has been changed. Stars are already very small compared to the old technique, so why do you want to make them smaller? Yeah, I would love to see something like this too someday. I thought that was default SE until I saw the copyright and realised it was a photo. It doesn't look like that in game. I'm telling you, watch the video in my previous post, compare to your in-game experience. 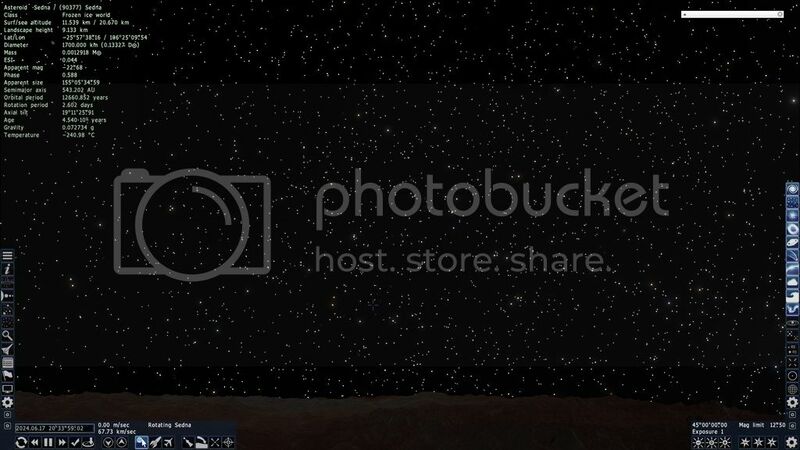 Have you tried editing the star_point, star_sprite, and star_sprite_blur shaders? 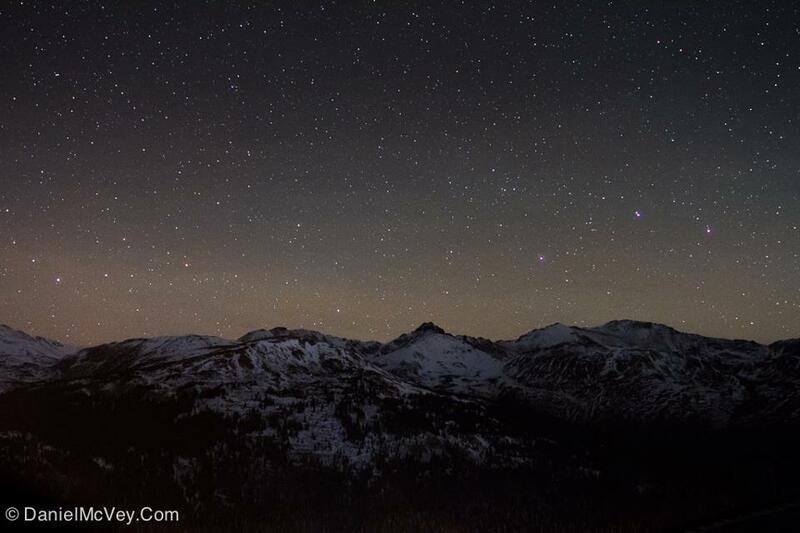 The stars could be, maybe, but not the mountains. Though I do have to say I'm using a modified star_point, star_point_blur and star_sprite shaders, they don't make that much difference. I don't know anymore where I got them, unfortunately, but they were certainly from this forum. I think Doctorofspace made them but I'm not sure. However, it's not just the shaders that make this difference, I think. I once updated my graphics drivers to solve some other issue, and stars also appeared better and more realistic, while i was not aware they were not showing like it was supposed to be. Basically you might want to update your graphics drivers, and you may see a difference. This is EXACTLY what I was looking for. Anyone who hasn't grabbed these files - DO IT. This really should be pinned those shader changes are so good. Perhaps I should add that to my mod thread if so many people want it.